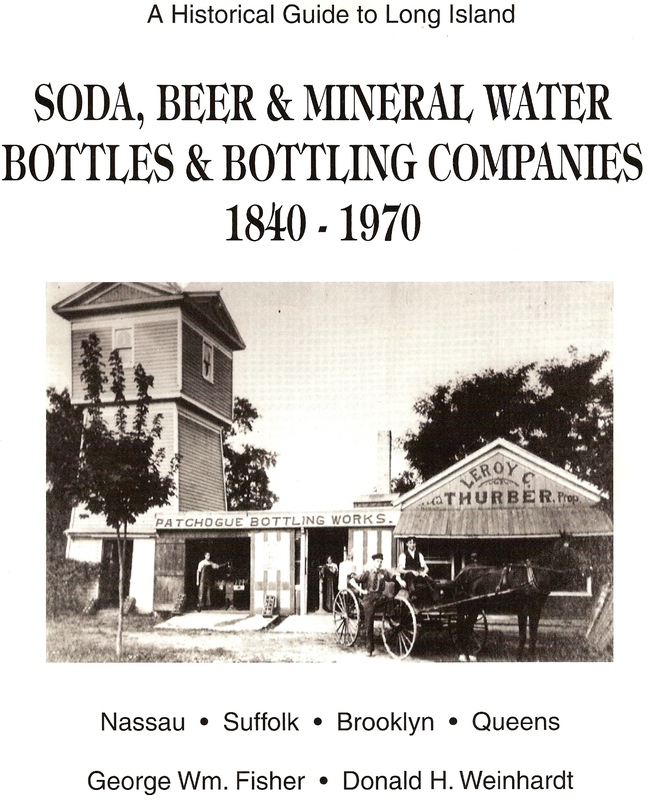 Originally published in 1976, the second edition of this nice Long Island Antique Bottle Association publication has been expanded to include listings for 567 companies and 1705 major bottle types from the four Long Island counties. In addition to extensive company historical data and bottle listings, the text includes information on bottle types, closures and patents, closure illustrations, bottle manufacturers and their marks, an extensive bibliography, and indices by county, location, and bottler name. Includes four pages of illustrations, as well as a supplement listing bottles identified since publication.